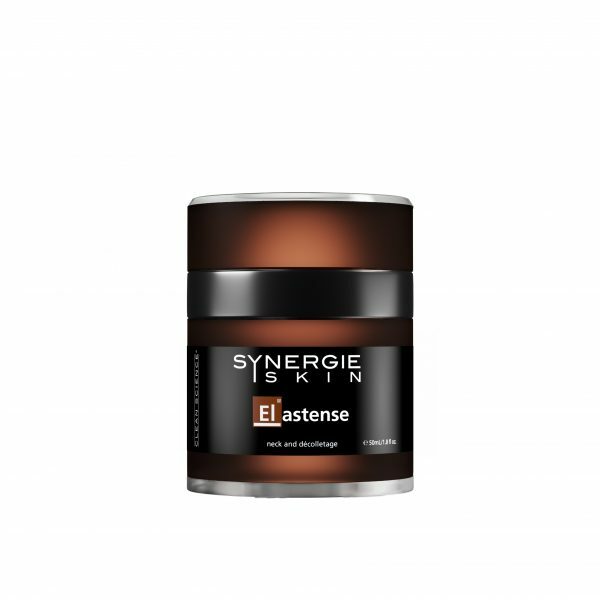 Elastense is an intense anti-ageing cream dedicated to lifting and firming the neck and décolletage while also reducing the appearance of uneven skin tone and poor texture. The neck and chest are often the first areas to show the early signs of ageing. Skin is thinner and more vulnerable to sunspots, pigmentation and creping. Solar damage to this area is more apparent and more difficult to repair and rejuvenate. Both the neck and chest require more specific and stronger formulations to reverse these signs of ageing. *Works best with our Non Invasive Chin Sculpting procedure.